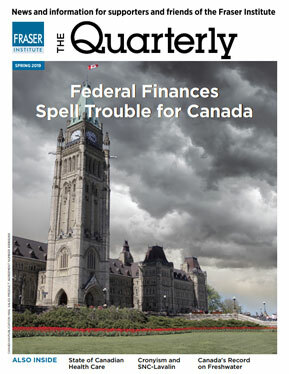 Alberta is piling up debt at a historically rapid pace. 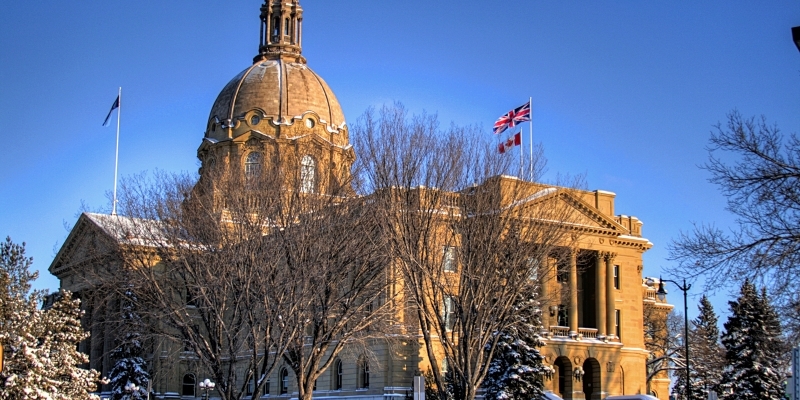 Alberta tax changes have hurt the province’s investment attractiveness. 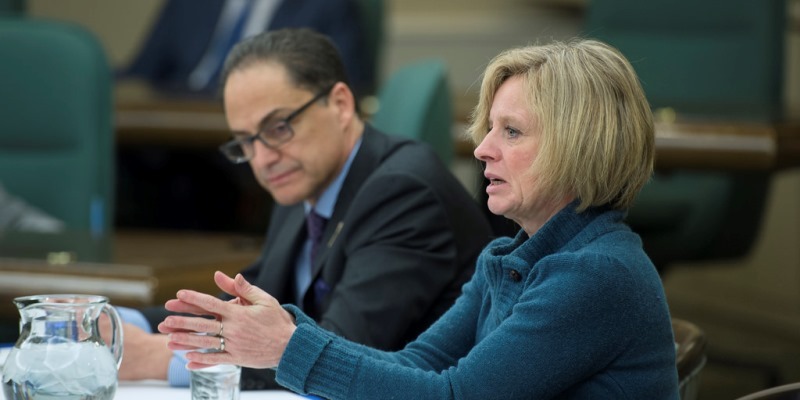 Last year, Alberta government program spending was $48.2 billion. 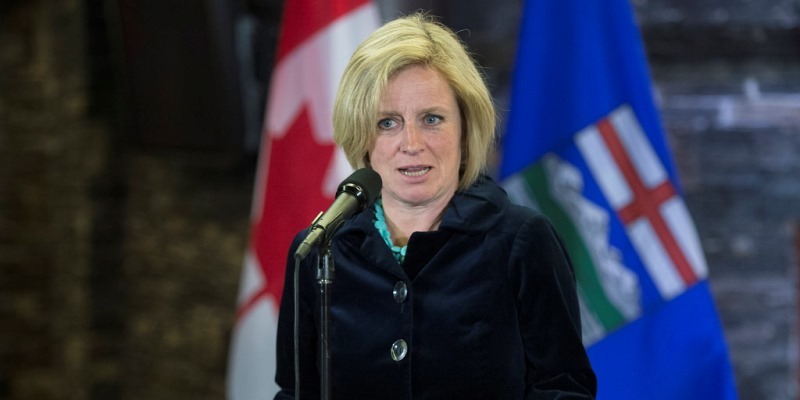 Alberta ran seven deficits in the past eight fiscal years when oil prices averaged $88 per barrel. 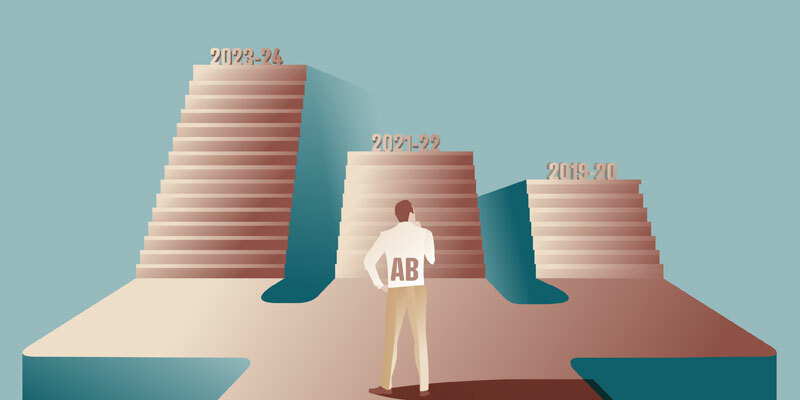 Per person program spending in Alberta grew by 49 per cent compared to 37 per cent in Texas.